Mysterious agents have appeared in the small town Sara Pezzini calls home. Their agenda, and the secret power behind them, will change Sara’s life forever. 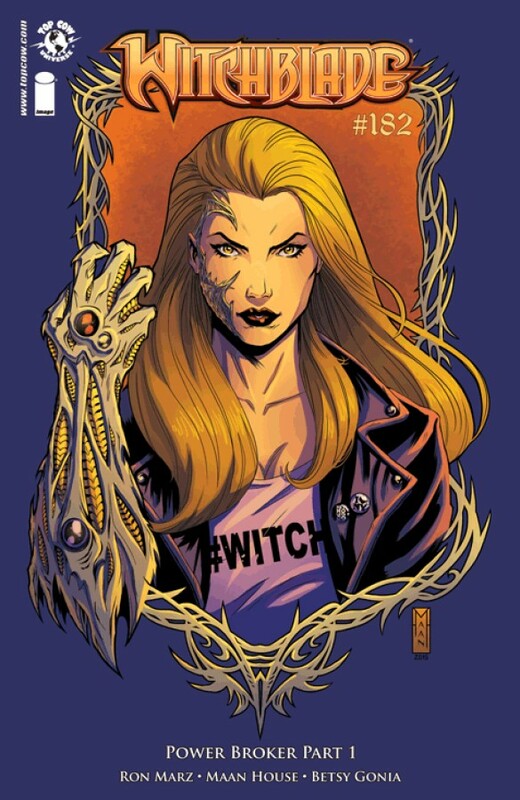 The next evolution of the Witchblade saga begins here!